The U Brands Gruv accessories work seamlessly with the U Brands dry erase, calendar and cork boards that feature Gruv Snap-In Frames. 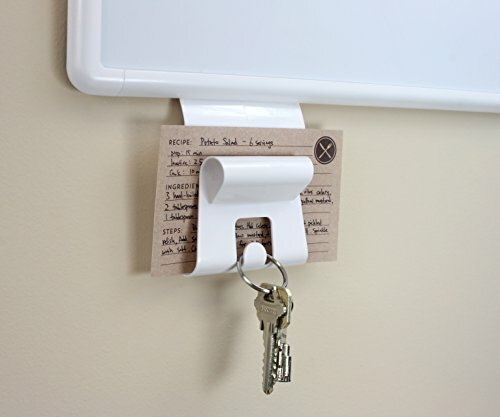 Your board will become your personal organizational hot spot with U Brands Gruv accessories, where you are able to easily share most important messages, hang keys, store mail, pin messages and keep everyone in your family or your office organized. 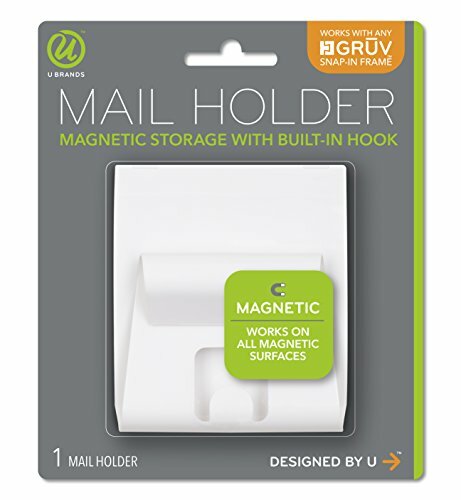 In this pack, you will receive a Gruv Magnetic Mail Holder, which also features a spot to safely store your marker and a hook to hang your keys. The magnetic mail holder easily snaps into the U Brands Gruv board frames and stays in place for ongoing use. 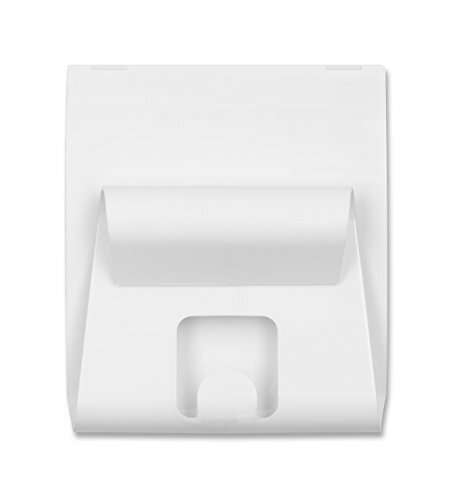 The magnetic mail holder also features ultra strong magnetic backing, which enables for it to be used on any magnetic dry erase board, school locker or any other metal surface. Mix and match all of U Brands Gruv accessories to create a personalized solution to keep your life organized! If you have any questions about this product by U Brands, contact us by completing and submitting the form below. If you are looking for a specif part number, please include it with your message.